BCF : Every day, early in the morning, the former missile scientist would leave his house in Mosul. Riding buses, or on foot – he could no longer afford petrol – he’d call on friends, check on his mother or visit his sister’s family. Sometimes he’d hunt for cheap kerosene, or try to score contraband books or cigarettes. Most often, he’d meander aimlessly – a traveller in his own city.In the evening, he’d sit at his old wooden desk, bent over his notebook, recording the day. By the time he stopped writing, he’d filled five volumes. They are the handwritten diaries of a city under occupation, and a chart of how the Islamic State tried to live up to its name – by running a city. 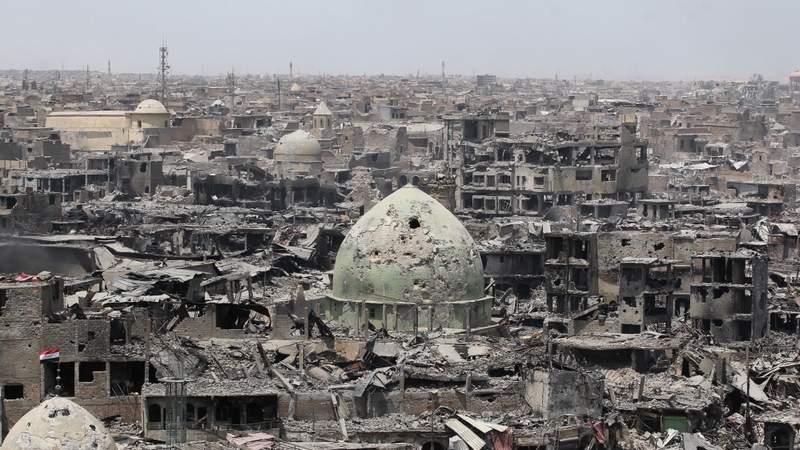 In the early days of June 2014, the new gunmen were broadly welcomed in Mosul. Unlike the brutal and corrupt Iraqi army, they were polite. They guarded public buildings, prevented looting and dismantled the concrete barricades that choked the city. “There were no more car bombs, no clashes and no IEDs,” the scientist wrote. “Mosul is at peace finally. They control the streets and people are awestruck. They allow people to leave Mosul, and schools are teaching government curriculums.” There was some confusion regarding their identity. Were they Sunni tribal revolutionaries? Ba’athist officers from Saddam’s old army? Jihadi militants like al-Qaeda? These different groups had been a fact of life ever since the US-led invasion in 2003. For years, the factions had vied for power in Mosul, seeking legitimacy by waging a ruthless urban guerrilla war – first against the American occupiers, then subsequent Iraqi governments.